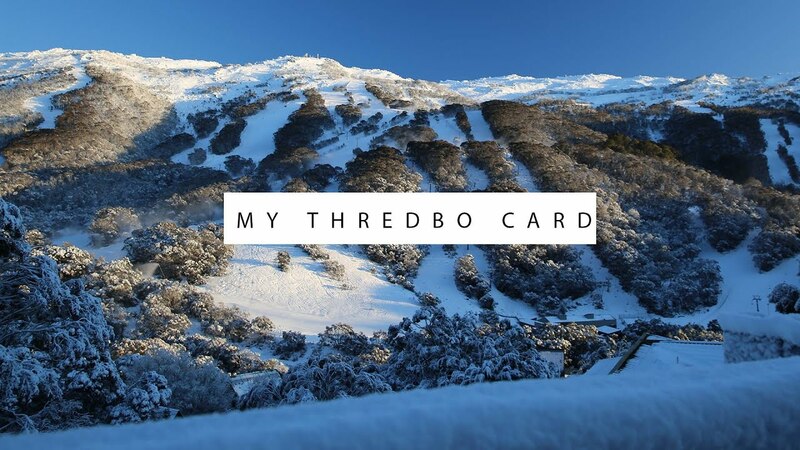 Your MyThredbo card is your personal card to Thredbo. Whenever you buy a product online, or in resort, the product will be loaded onto your MyThredbo Card. Your MyThredbo card offers ease and convenience as you can reload any new products at our Online Shop before you arrive and enjoy huge savings. Set up a MyThredbo account and enjoy the convenience of purchasing all products online such as lift tickets or lessons via our Online Shop. 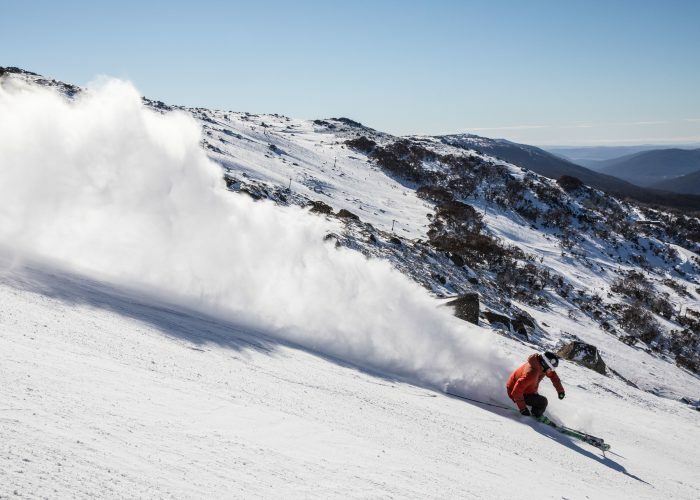 Your MyThredbo Card is your personal one stop shop to Thredbo. This card is linked to your MyThredbo profile. Whenever you buy a product online, or in resort, the product will be loaded onto your MyThredbo Card. Please note that you must purchase a $5 MyThredbo Card (reusable) unless you are purchasing a 1 or 2 day scenic chairlift pass in the resort. 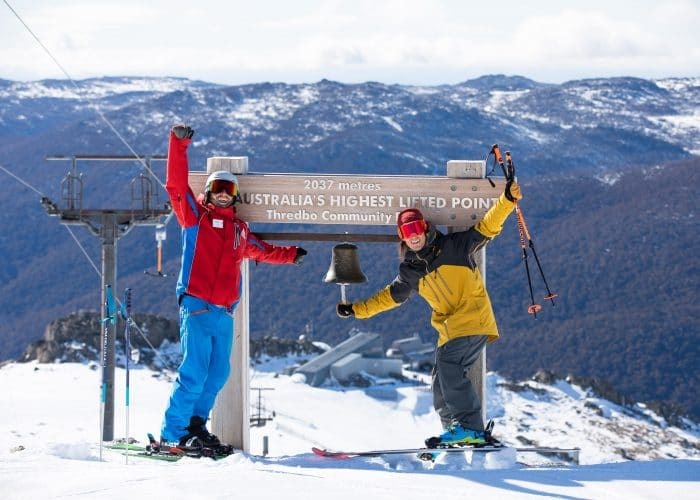 Now that you have a MyThredbo Card you can reload any products such as your lift pass, lessons and gear hire at our Online Shop before you arrive to Thredbo and enjoy huge savings. Buy your passes early to enjoy the best savings. The earlier you buy the more you save! Discounts only apply when you purchase at least 7 days in advance. 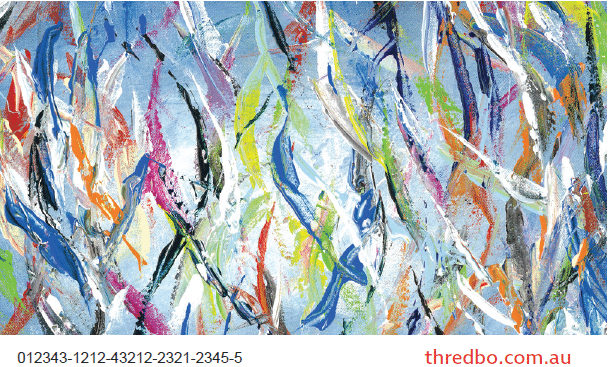 Enjoy the convenience of using your MyThredbo Card to purchase any Thredbo outlet products. From on-mountain dining to equipment rental, enjoy cashless spending via your MyThredbo Card. To load MyMoney to your MyThredbo Card please visit any guest services counter located at Friday Flats or Valley Terminal.